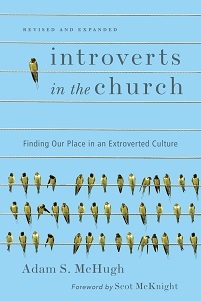 Wanted to let you know about some good prices I've seen for Introverts in the Church. 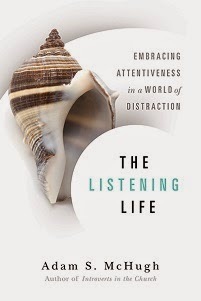 On Buy.com you can get it for the cheapest price I've seen - $10.10 - and over at the Book Depository, the price is $11.49 but it has free shipping for everything. The Book Depository ships from the UK, so it might take a little while to arrive.